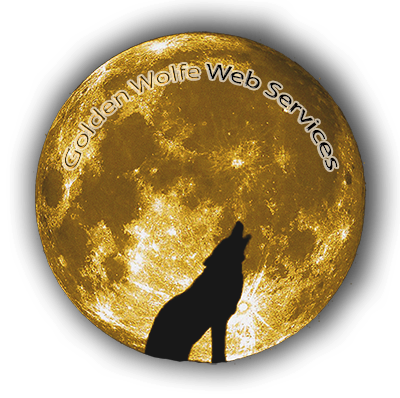 GoldenWolfe Web Services – Specializing in web services and design that is distinctly you! I am a Northern California based developer specializing in web services and design. This is me. Web designer & developer offering a complete array of web services …. and loving every minute of it! My name is Tony Mendoza Jr. and I am a full services service provider (since 1996) . As an experienced web designer and developer, I can help you establish yourself on the World Wide Web. Whether you are in need of domain name and/or hosting services or need some assistance in setting up your own website, as a full web services provider, I can help. I also offer sub-contracting services to other businesses that specialize in marketing their clients and are in need of web services and design to complement what they do. Want to learn how to build your own site? GoldenWolfe Web Services also offers tutoring in html, and graphic design. Tony is an excellent technical and design partner in all things web. A great listener and collaborator. I’d be lost without him! Tony does excellent work in a timely manner at a great price! I’m very happy we chose him for our internet needs. He’s been an wonderful to work with and gets the job done! Tony was amazing in helping me to create a website for my business. He was very present and patient with all my wants and changes! Thank you Tony for taking such good care and making this project go so smoothly! Here is a list of the web services I provide. Specializing in WordPress and Joomla CMS based sites with designs that serve all businesses. Need a custom design? I work closely with you to develop YOUR ideas and quickly bring them to life! Let me help you find the hosting plan that’s right for not only your budget but also for your expanding future. Custom video commercials that embody the emotional essence of the people behind each business. Use the power of Social Media to drive traffic to your site and interact with potential clientele. Using the markets best eCommerce solutions that give you complete control to sell anything on-line!